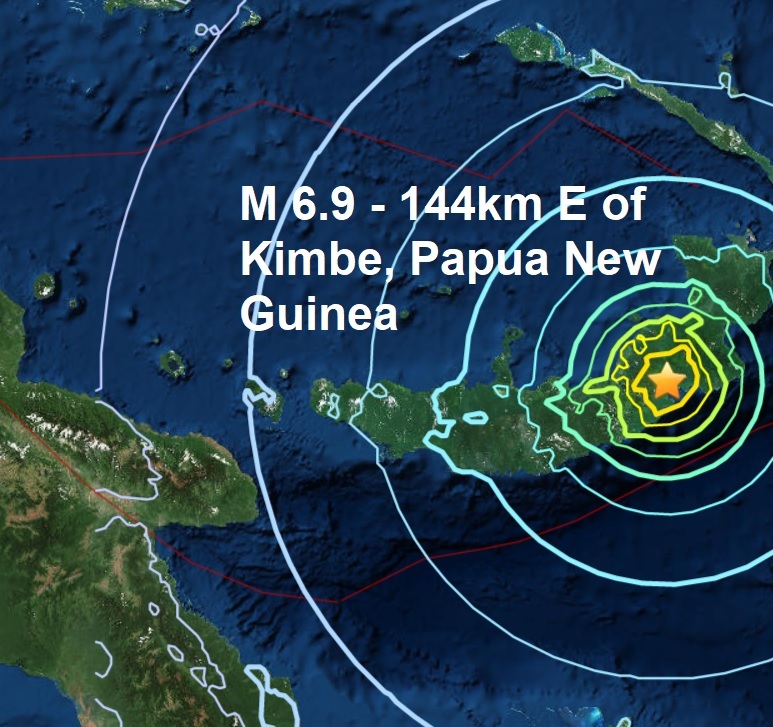 Incredibly 12 of the 31 major quakes this year have occurred in or around Papua New Guinea. Today's major quakes were the 8th of March and brought the total to 31 in 2018, 14 more than the same time period of last year. 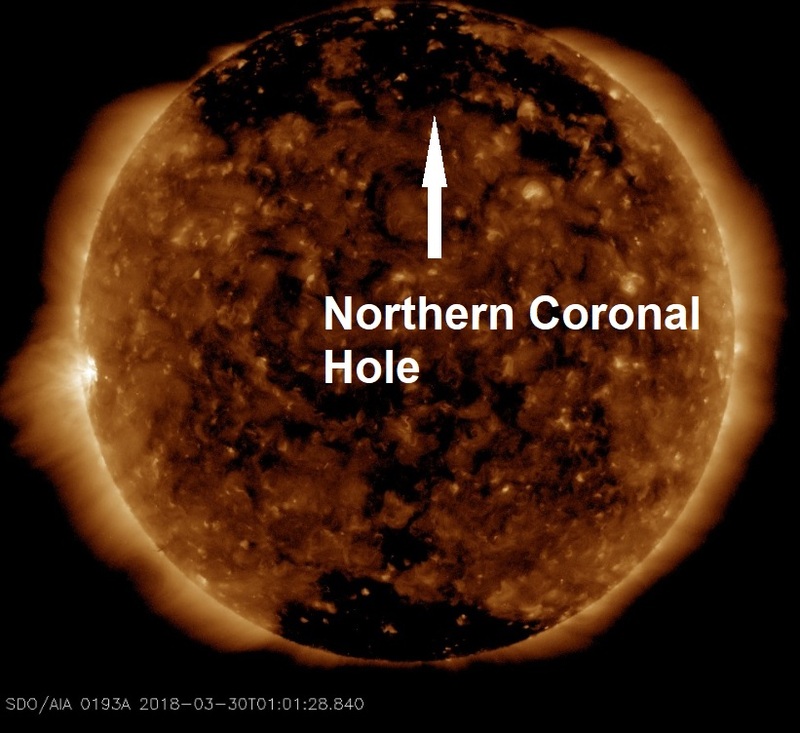 Of the 31 major quakes reported this year, 30 of them have occurred during coronal activity on the sun. Solar wind flowing from the indicated coronal hole is brushing against Earth's magnetic field today.